Nathela arrived in Cairo. She saw it as a densely populated city, a maze of streets bustling with life. Men with their long robes and turbans and women with their long dresses and headscarves consumed much of the space; all were hectic pursuing their own business. Itinerant vendors jammed both the narrow and wide streets, blocking public accesses through their wares with one or two cavilling at their customers’ haggles. The laughter and shouts of sweaty children running around small pitches and narrow streets were frequent. Though they were loud, the noises had little effect to disturb sleepy peasants who dozed off in verandahs, swamped in merry lethargy, or groups of men who squatted smoking a hookah. Flippant songs and jovial conversations coming from the balconies of high-rise and square-sized apartment buildings added to the picture of how the city was tussling with torpor. 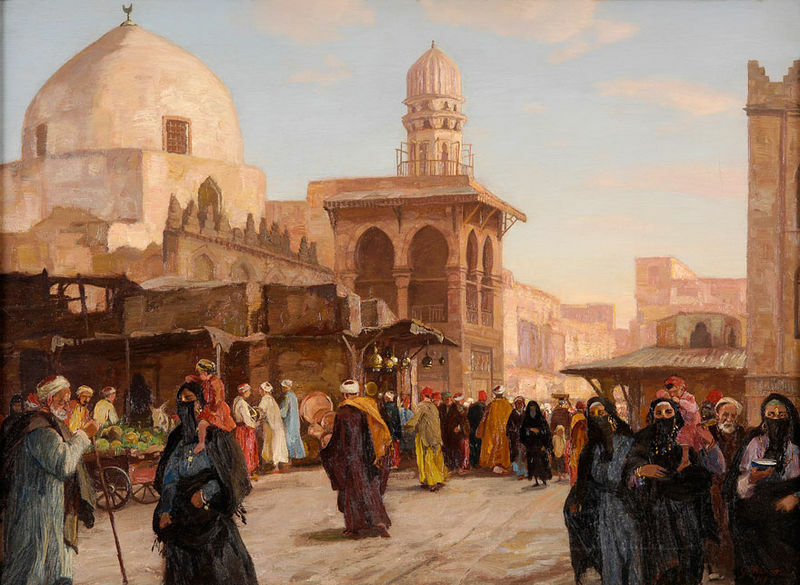 But more than a city with tall apartment buildings and well-paved roads and beautiful gardens, Cairo was distinctive for its exotic religious ambience. Mosques of various sizes with their slim cylindrical minarets rising to the sky lined up along the city’s streets. The mosques and public buildings had beautiful calligraphy ornaments. The elaborate inscriptional system was interspersed with holy verses, written in various sizes and colours. I have been always amazed by your ability to put words into spectacular stories. You are my inspiration. Thank you! Subhan, you’re a gifted writer who continues to take your readers on amazing journeys. This post is truly a treat! Likewise! Your images beckon travel! Dear Subhan, your description of Cairo is tempting for anyone who loves traveling, thank you.